Xiaomi Mi 7 is the next generation flagship smartphone that is likely expected to be launched in the first quarter of next year. With the recent confirmation from the company's CEO, the Mi 7 is believed to be first Chinese smartphone to be launched with the Snapdragon 845 SoC. From the existing rumors, it is believed that the Xiaomi Mi 7 will arrive with a full-screen design similar to what we have seen on the Mi Mix 2. Also, the smartphone is said to feature a dual camera setup as the company's existing flagship too as such an arrangement at its rear. 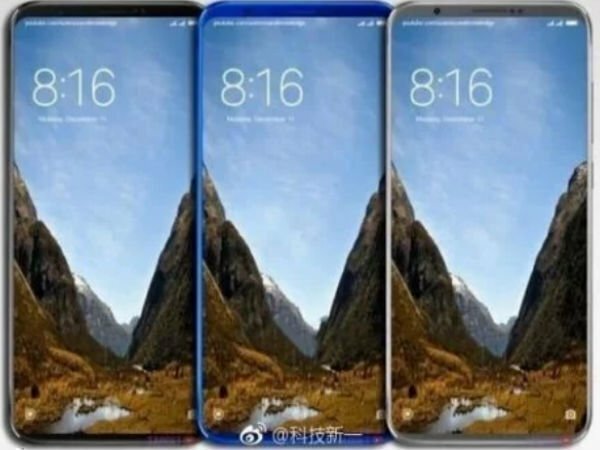 For now, there are no leaked images of the alleged Mi 7 but there are interesting concepts those have made rounds online showing off the full-screen design of the upcoming smartphone. The recent concept renders have been revealed by a Weibo user via GizmoChina. The renders show that the side bezels are almost non-existent and that there is a slim lower bezel below the display. the upper bezel appears to be thick as it must provide room for the earpiece, sensors and selfie camera. 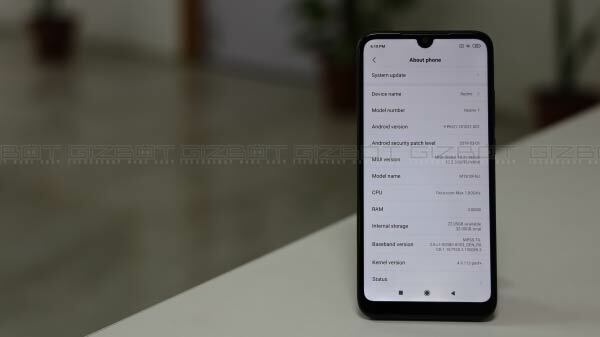 Given that the smartphone will feature a full-screen design, there is an elongated display and it is claimed to measure 6.01 inches with an aspect ratio of 18:9. Undoubtedly, the slim bezels and a tall display will translate to a high screen-to-body ratio just like the Mi Mix 2. The rear panel appears to be quite similar to that of the current generation flagship - the Mi 6 and there is a curved glass panel too. At the rear, there are vertically stacked dual camera lenses that are positioned at the top left corner of the rear panel. 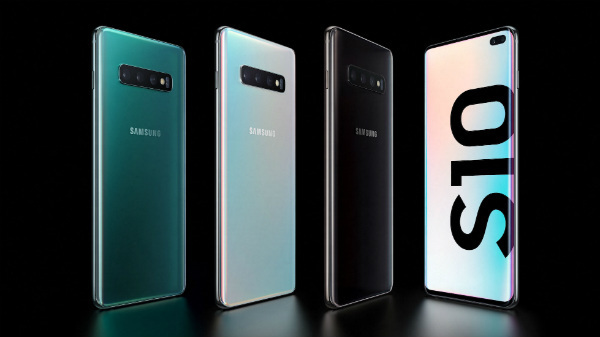 These concept renders also show that the smartphone might be launched in attractive colors such as blue, black and gray. Going by the previous reports, the Xiaomi Mi 7 is believed to be launched alongside the Mi 7 Plus that could be the larger variant of the flagship with little more upgraded specifications. In fact, earlier this year, there were claims that the Mi 6 and Mi 6 Plus might be launched together but the latter failed to see the light of the day. 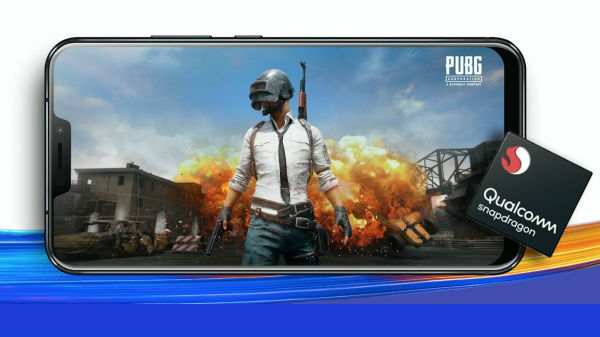 The Mi 7 and Mi 7 Plus are said to feature 3200mAh and 3500mAh batteries respectively and arrive with a dual camera setup with Sony IMX350 and Sony IMX380 sensors. Both the smartphones are likely to feature a Snapdragon 845 SoC paired with 6GB RAM. On the pricing front, the smartphones from Xiaomi are believed to cost 2699 yuan and 2999 yuan respectively.